There are moments in the underground music community, when a band becomes something beyond its creator. It can communicate to an audience, deeper than any one person´s verbal explanation or interpretation. It´s something personal, and becomes something sacred. Great art is never literal, and usually left open for interpretation. With Lydia, that is exactly what has kept the phenomena alive....Lydia is not a person, but a feeling. They communicate in a dialect that defines the soundscapes they paint. The connection to their audience is a bond that can´t be broken or dismissed. 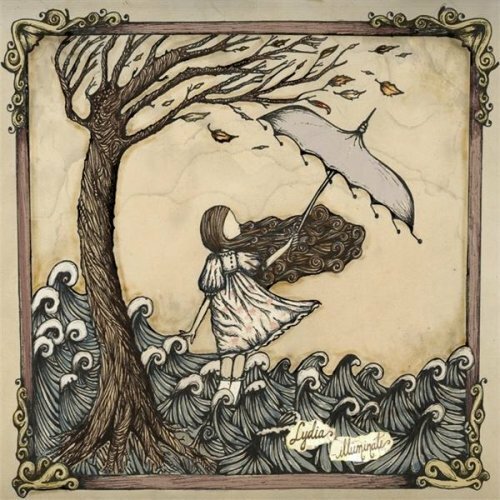 When Lydia found themselves at a crossroads in 2010, their fan base is what brought the project back together, and pushed them forward. Swarms of fans with Lydia tattoos, showed up to their sold out farewell tour. Something special had happened, beyond what anyone expected. 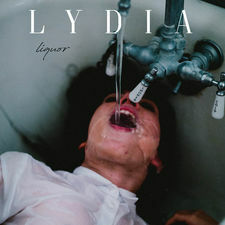 Leighton Antelman started Lydia in 2003, and after years of growth, experimentation, and discovery, they were finally ready to release their first record. 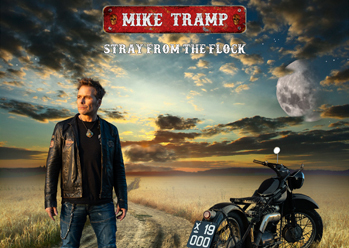 The band had released This December, It´s One More and I´m Free in September of 2005 on local indie, HourZero Records. 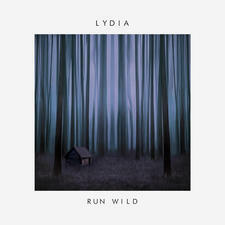 Lydia spent a few years fine tuning their line up and writing what would be their most critically acclaimed release, illuminate recorded and produced my Matt Malpass (Copeland, All Get Out). 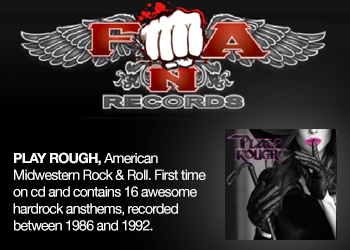 The record was originally released by Linc Star Records in 2008. 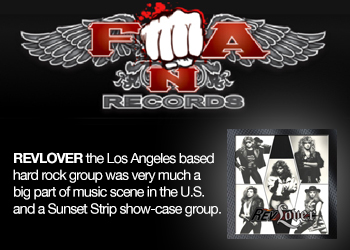 The buzz and online marketing caught the attention of Universal/Motown Records. Six months after the storm that was illuminate, the band signed a deal with the major label. After running through the machine, Lydia found themselves at another crossroads. The band had been in the studio working on their follow up to illuminate, and discovered they were heading in different directions creatively. As the tensions mounted, band members decided to leave due to these creative differences, leaving Lydia with 3 members, Leighton Antelman, Steve Mcgraw, and Craig Taylor. 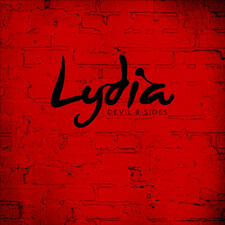 Lydia parted ways with Universal/Motown in late 2009 and wasn´t sure what to expect. All they knew was that they had new material, and didn´t want to disappoint their fans. The band decided in 2010 that they would formally disband. They chose to release an EP of new material, titled Assailants, and head out on a farewell tour. With past members unable to tour, Leighton and Craig decided to put together a band to take out on their last run. Leighton decided to pick up the guitar again and pushed forward with the tour that appeared to be entirely sold out. 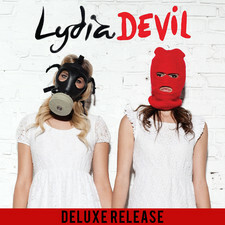 Lydia independently released Assailants on this tour, and discovered that their fan base had grown immensely. The reception they received and the quality of the performances outweighed the gloom of it being their "Farewell". After witnessing a very strong reception from crowds on the other side of the Pacific in Australia, Leighton realized this would be a very difficult thing to leave behind. Leighton and Craig returned home from Australia, and began working on new songs. After much debate, realization, and late nights they decided to bring Lydia back to life.... They went back into the studio in the summer of 2011 with Matt Malpass, and started to record their follow up to Assailants, titled Paint it Golden. Sometimes it´s difficult to let go of something that is personally sacred- when you have the energy of thousands of people unwilling to let go, you realize that you can´t either.